The automotive industry has changed more than the way we travel around. With it, the lifestyles of our societies has messed up. We present to you 9 automobile innovations that have marked the industry. This is the first car in history. 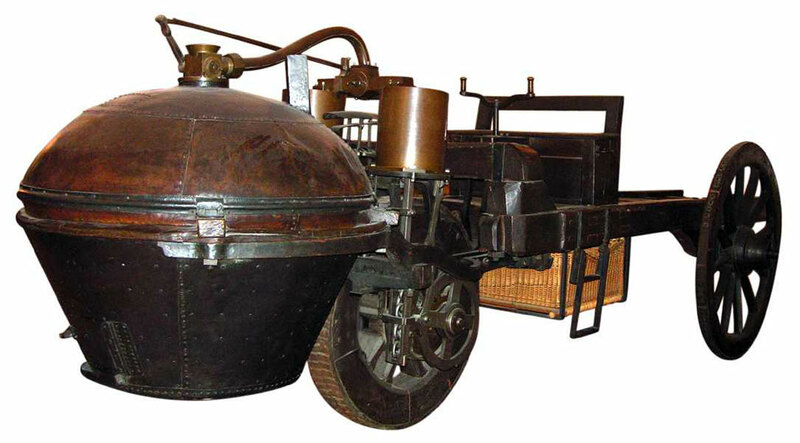 Long before the discovery of other energy sources, the French Nicolas-Joseph Cugnot invented the “steam dray”: a cart powered by a steam boiler which then helped the army in moving big guns. We are in 1769 and this vehicle only advances at a speed of 4 km/h. But it laid the foundation of automotive vehicles. A century later, the cars of this type begin to appear in England. 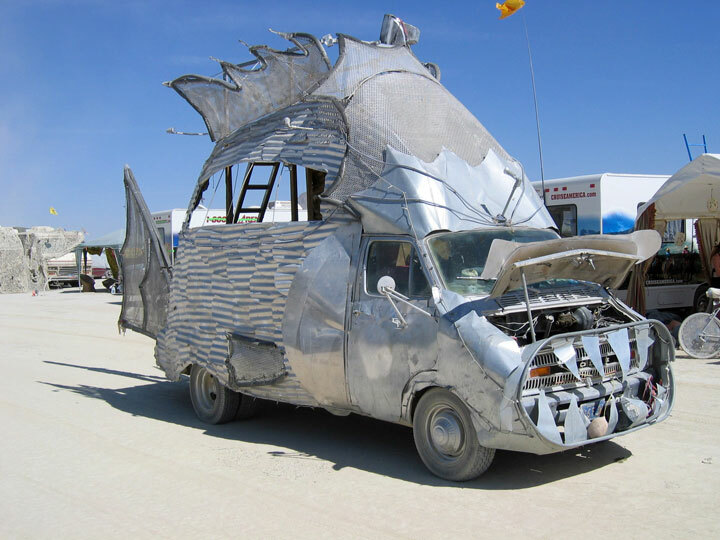 The idea is to put automobile engine on the front wheels. Clearly, these are the front wheels that drive the car. 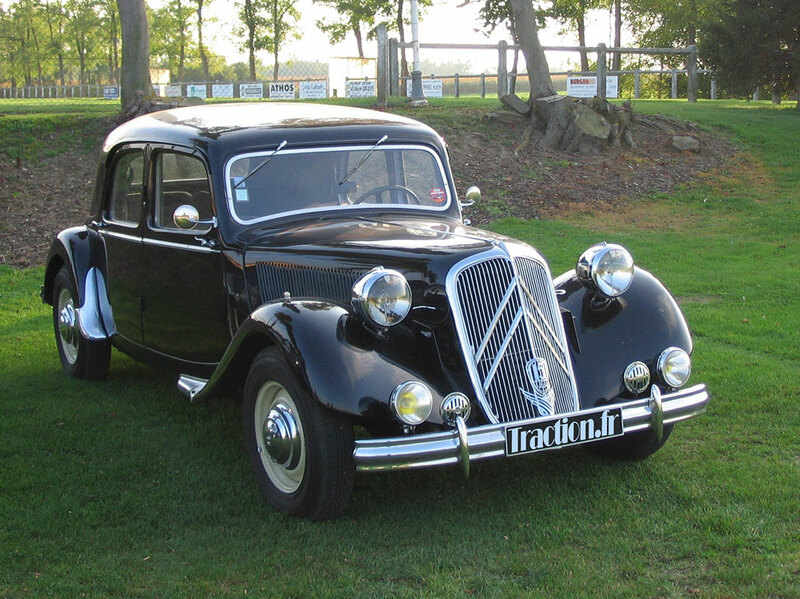 The technique was developed in the 20s in the United States but it was André Citroën who popularized this concept. Using this technique, the vehicle’s center of gravity is lowered and the car has better handling. In 1920, the company Lancia is at the origin of the single body frame. 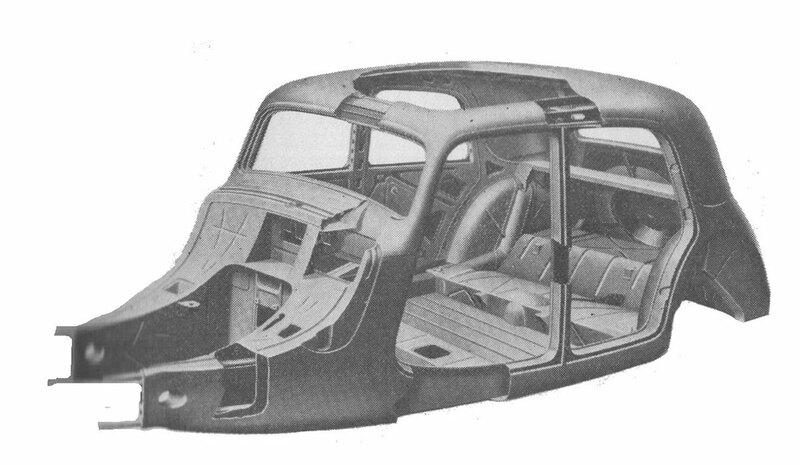 The principle is to use a steel structure to which side panels and seats attached. Introduced in the 60s, this new frame greatly increases the overall strength of the cars. The combustion engine is perhaps the most important innovation of this article. In 1859, the Belgian engineer Etienne Lenoir filed a patent for a two stroke internal combustion engine that still works. And it quickly improves his engine, he must still wait for the appearance in 1876 first internal combustion engines. They work using the thermal energy released by the combustion of the fuel used. 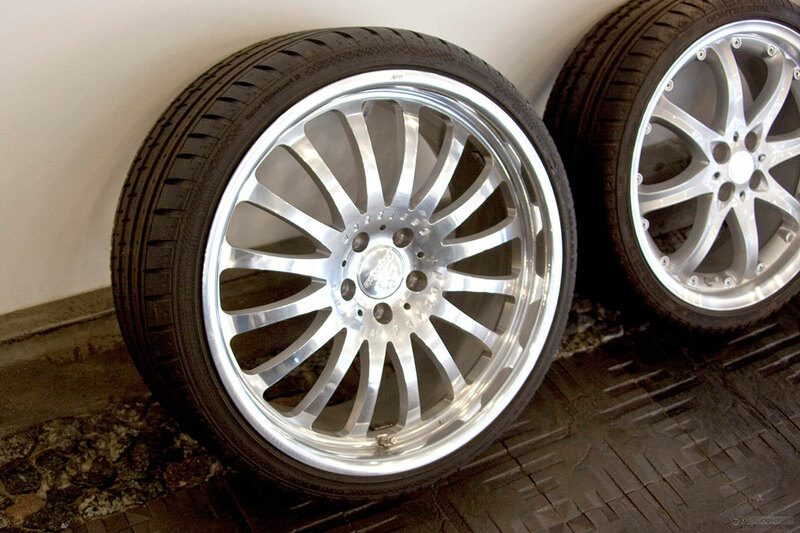 In 1888, John Boyd Dunlop invented the modern pneumatic tire. Revolutionizing the automobile, the tires became less rigid. In the following decades, all wheeled vehicles adopted the rubber tire. 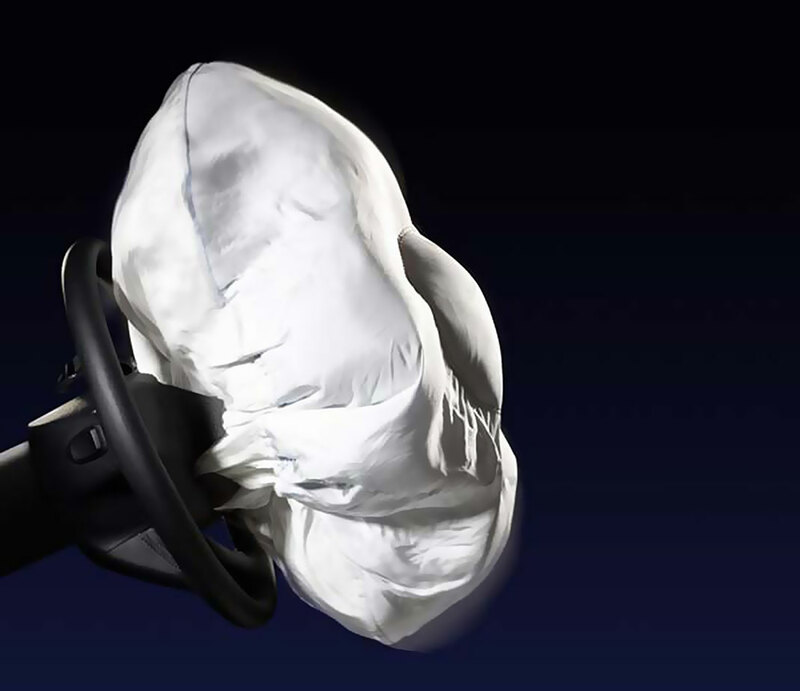 The airbag has greatly revolutionized the safety of its passengers. In the late 1950s, Ford and General Motors were working on airbag system. In 1973 the first cars equipped with airbags appeared. The idea of an anti-lock braking system appeared in 1908 and came from railway vehicles, widespread at the time. 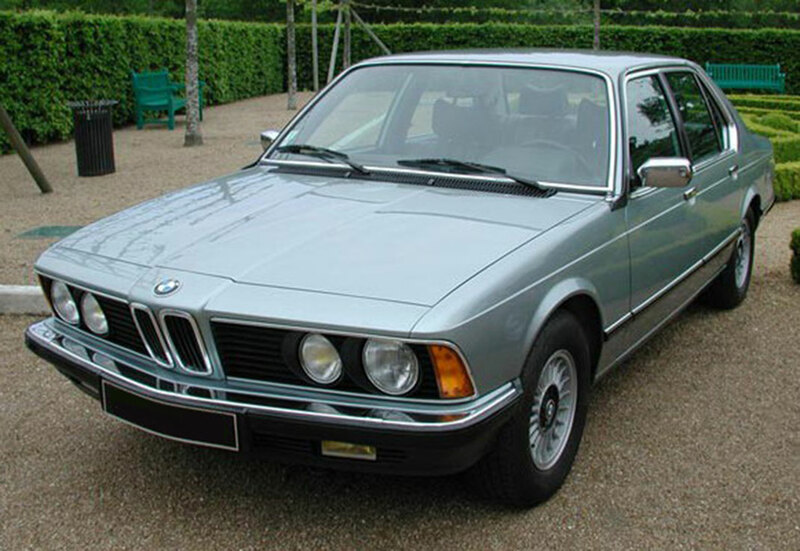 But the first cars equipped with this device appeared more than half a century later, in 1978, after a long series of tests and improvements, they appeared in the Mercedes S Class and BMW7 Series. Now GPS have become widespread. Mazda was the first car equipped with this system in 1990. 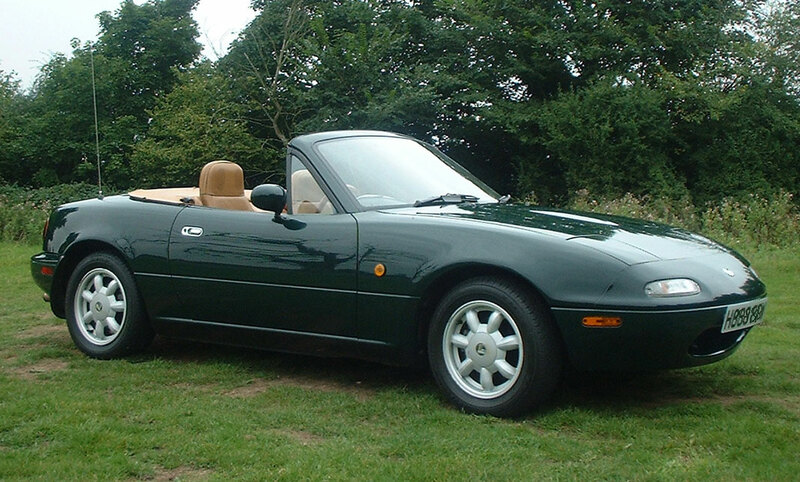 In the late 90s, the concept of hybrid cars appeared. They use both fossil fuel and electric power as energy source. 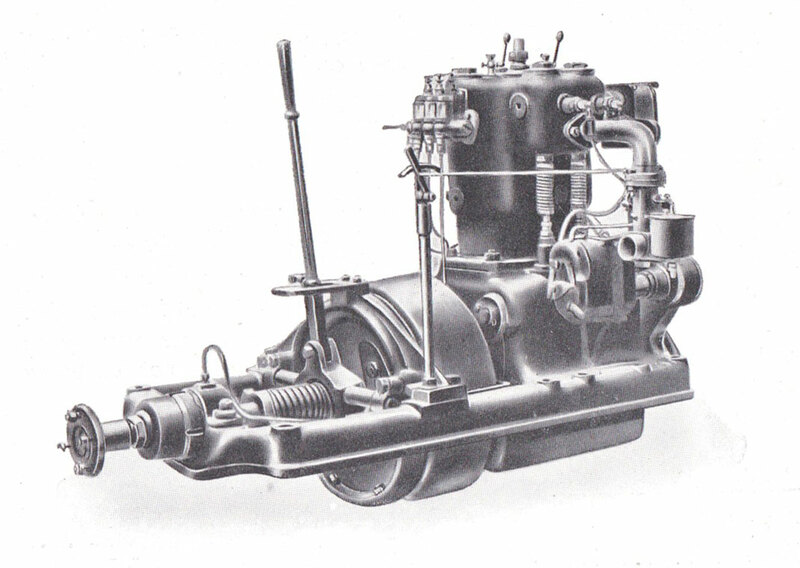 Although technique was already mastered by the company Lohner-Porsche in 1900, it did not meet the expected success because it was too expensive. 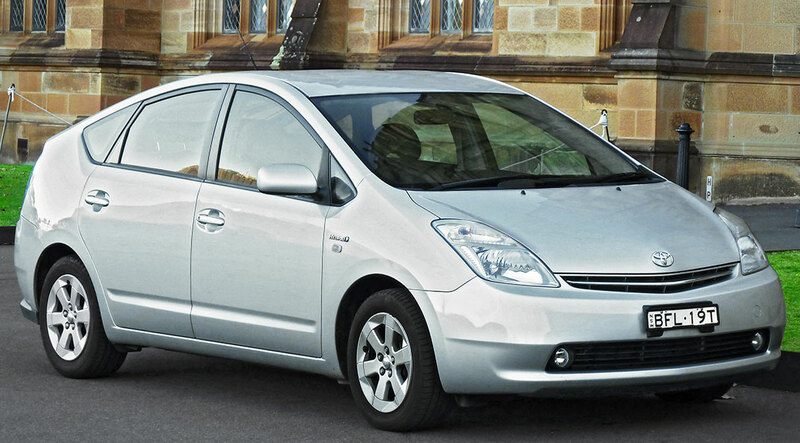 It was not until 1997 that with the launch of the Prius from Toyota that an efficient hybrid car is finally sold. These 9 innovations have made the car as we know it today. They have been especially made more ​​safer, faster and generally more effective.